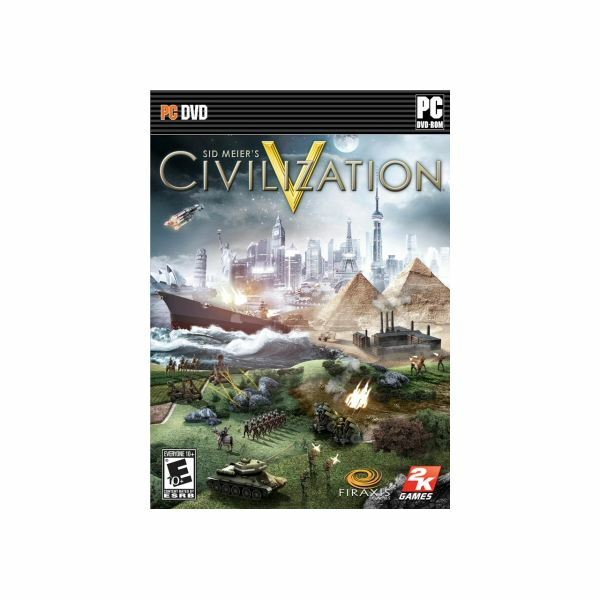 A comprehensive guide to Civilization 5, including gameplay hints and tips, add-on content reviews, and much more. 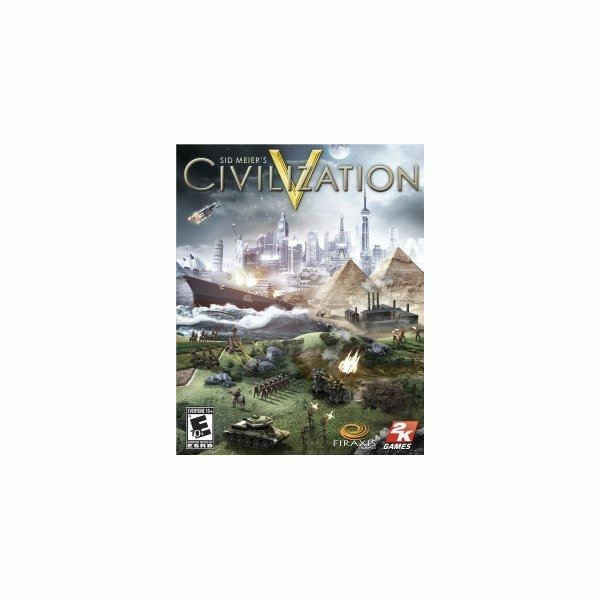 Civilization V is a departure from the franchise. A great many things have changed and one of those is how the game’s expansions are being released. Much smaller downloadable content packs makes buying a single pack inexpensive, but also gives you far less content keeping the value about the same. One of the great ideas in the Civilization series are the wonders of the world. 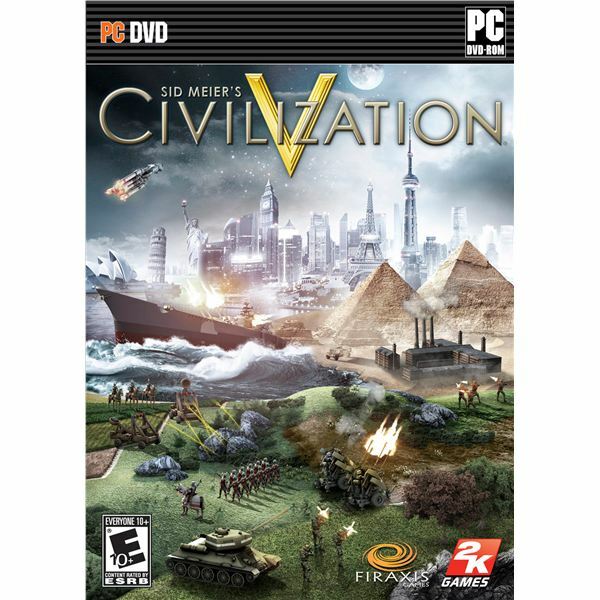 Yet, only some of the real 7 Wonders of the Ancient World appeared in Civilization V. The Wonders of the Ancient World Scenario Pack adds those three missing wonders as well as a scenario built around those wonders. As with any major game Civilization V has bugs. These bugs can come in a variety of types, but the most common are generally easy to fix. Even some of the more exotic problems can often be fixed in similar ways to those that are more common. 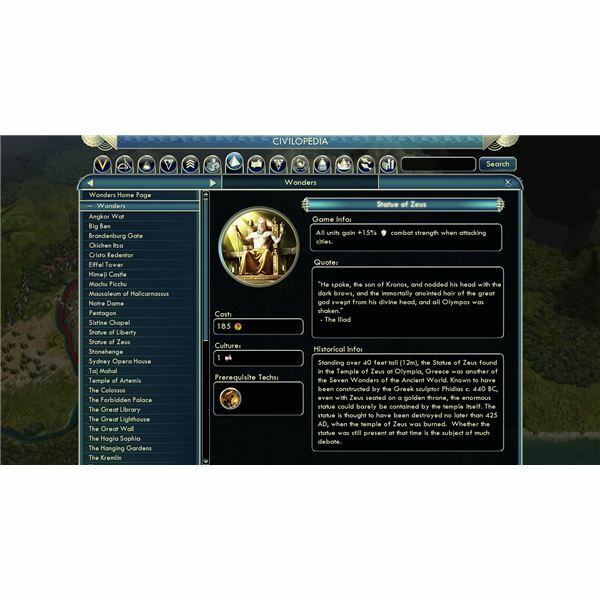 So check out a few solutions to fix Civilization V.
Civilization V features many changes from the previous title, including improved diplomacy, new tile-system and improved combat. Should you wish to tailor the game to your liking read Brighthub’s guide on the most popular game modifications. 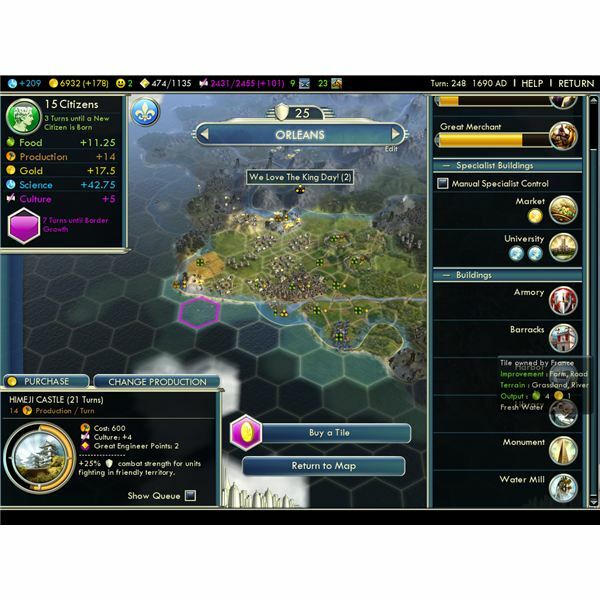 There is more to Civilization 5 city management than just building random projects – you need to have a strategy! Don’t feel restricted by the 18 civilizations that you can choose from in Civ 5 – get more and enjoy new maps with downloadable content from Steam! 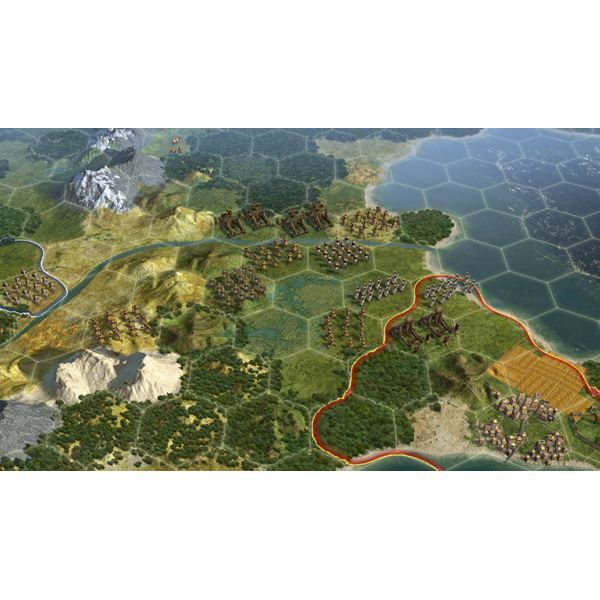 The new hexagonal tiles in Civilization 5 have changed the nature of ground combat considerably – what new strategies do you need to learn? 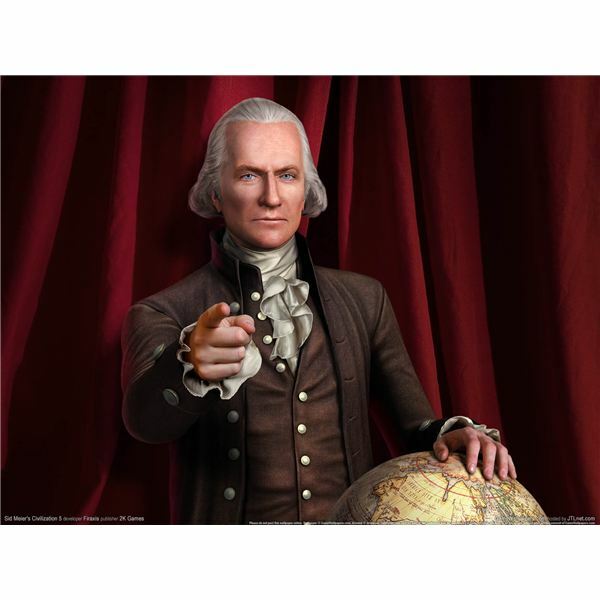 You don’t have to stick with the in-game rivals in Civilization 5 – there is a huge community of online gamers for you to jostle for supremacy against! With five ways to win, you will need to be flexible and imaginative to make your civilization the most powerful in the world. Besides the Time Victory, there are four other interesting ways to win. 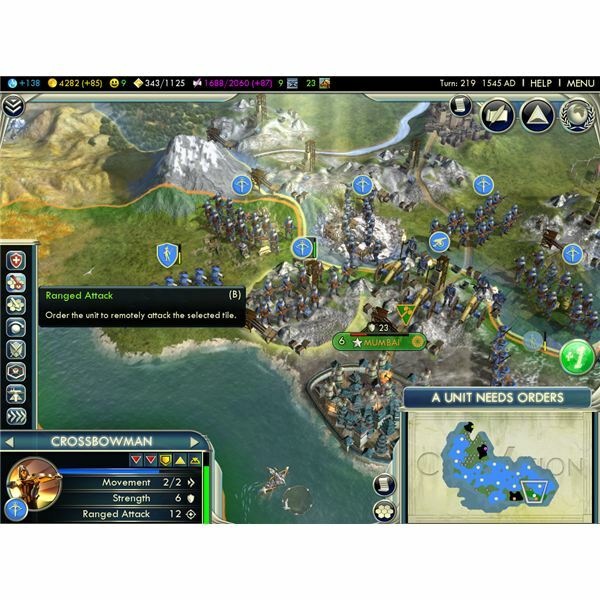 There is more to Civilization V than just research technology and building new cities – there is diplomacy, war and governments! 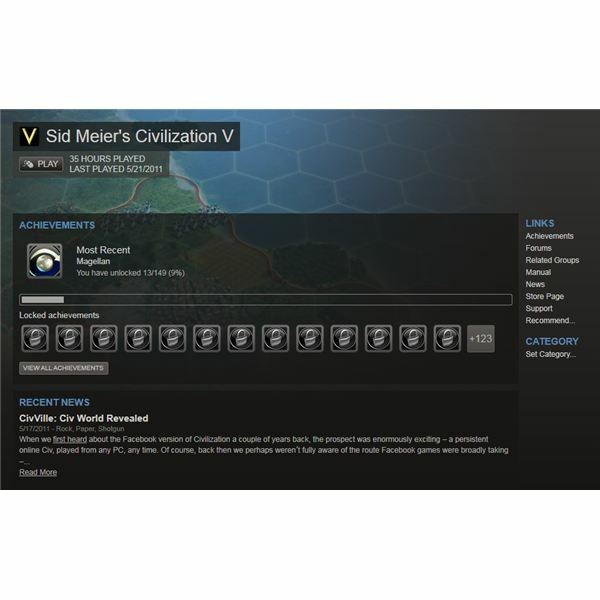 This guide is for anyone interested in leading India to victory in Civilization V. Find out what units, buildings and wonders to go for, and learn a winning strategy. This is your Civ V India guide. 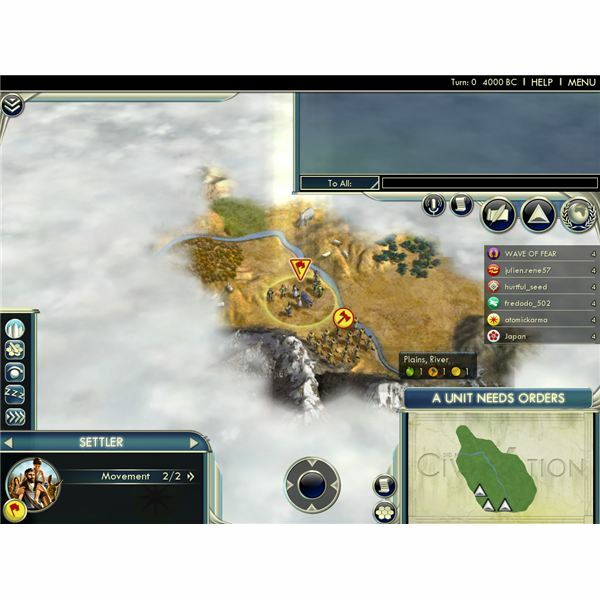 A returning Civilization from previous Civ games, Greece is one of the more powerful civilizations included in Civ V, with powerful early game units for rapid conquest and an excellent unique ability for all stages of the game. 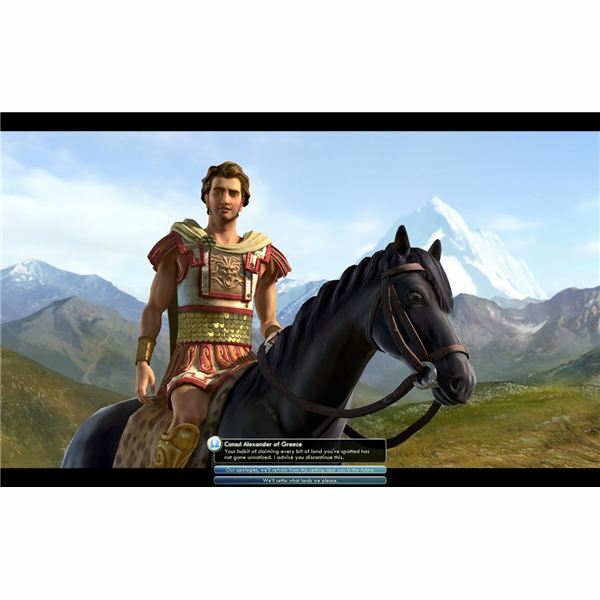 Learn how to rocket to victory with Alexander, leader of the Greeks. The Civilization franchise’s latest installment has changed a lot of content from the previous versions. One of the new features that adds complexity without overwhelming new players is the City-State system. This article will show how to best make use of city-states in all of your playthroughs. Knowledge is power! 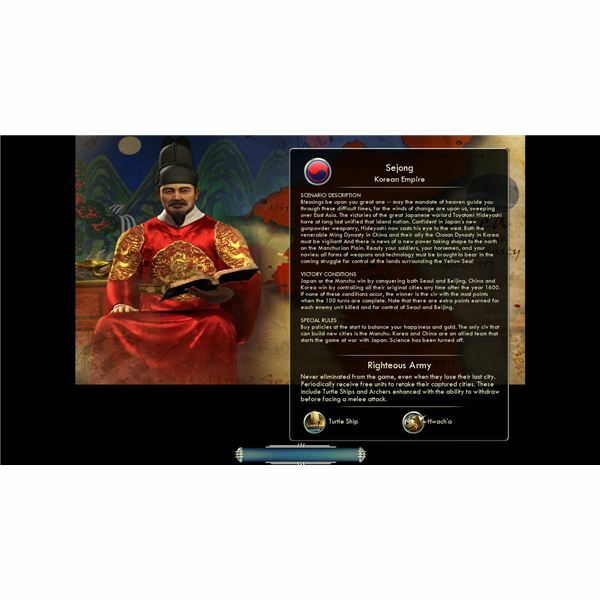 Gaining the tech edge in Civilization 5 means access to better improvements, better military units and, of course, the chance to win via a scientific victory. 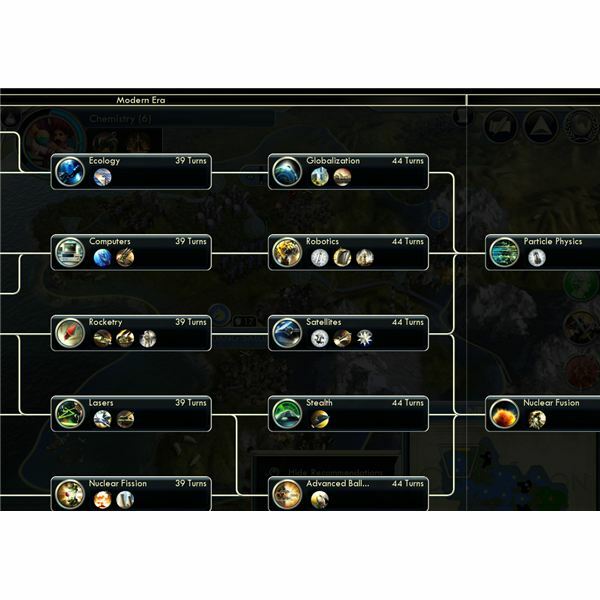 This last installment in the Civilization 5 strategy guide takes a look at research mechanics. 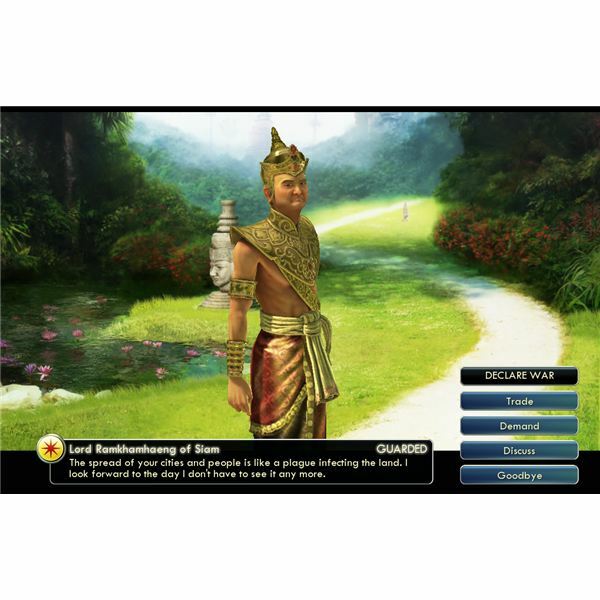 Culture has been an important force throughout history, and recent Civilization games have struggled to replicate it. 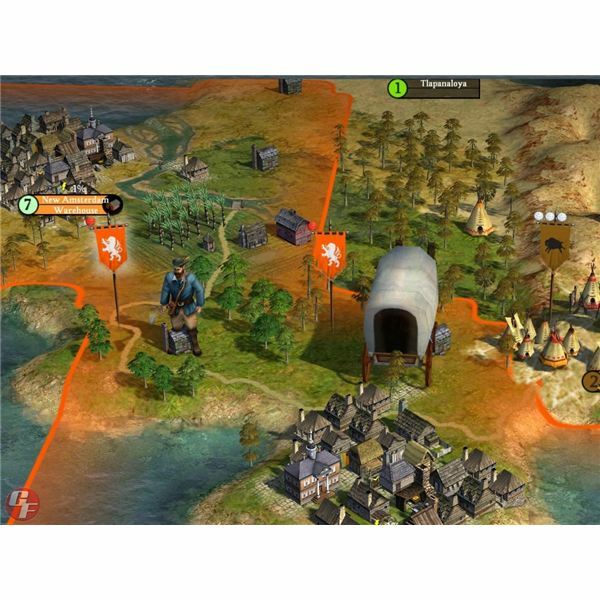 In this article we’ll take a look at the gameplay mechanics behind culture in Civilization 5. How do you guide your chosen civilization to ultimate victory? 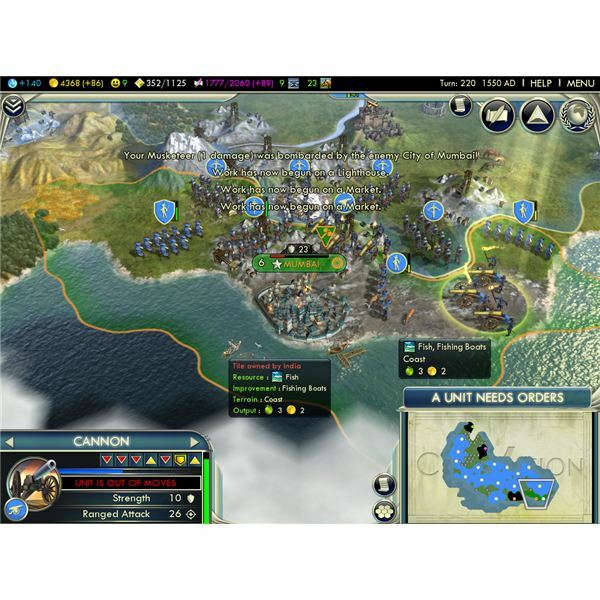 Find out how to win in Civilization 5 with this guide which will provide you with a winning strategy to suit each of the victory conditions.